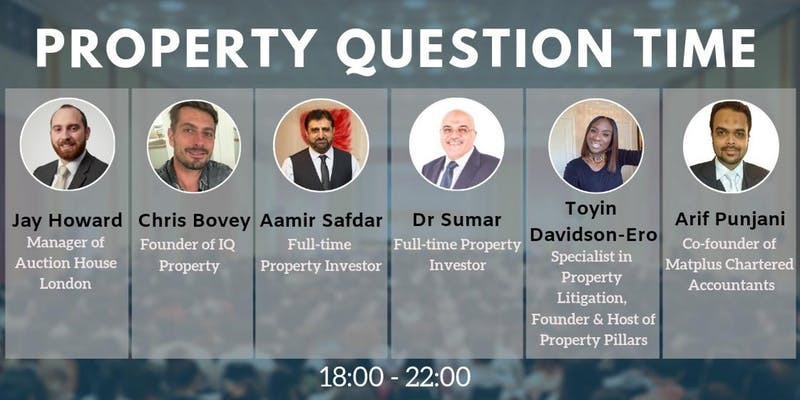 This informative property networking event will take place on the 16th April 2019, at the Holliday Inn London – Wembley. This event is an opportunity for you to network and meet Landlords, developers, property investors, and other property professionals. As usual, we will have some fantastic local property businesses showcasing their products and services. If you would be interested in showcasing your business then please send an email to info@midaspropertygroup.co.uk or call 02072062691 for more information. So don’t miss out, come and join us for an informative and yet social evening.